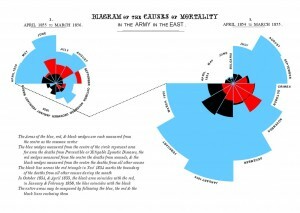 Did Nightingale’s ‘Rose Diagram’ save millions of lives? 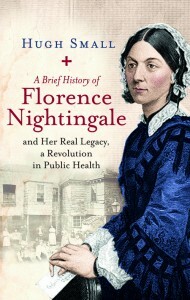 Click here to see the first complete biography of Nightingale, which reveals how she used the Rose Diagram to increase life expectancy in Britain from 40 years to 60. I dare say you have all seen this diagram far too often; it is variously called the Rose Diagram, the Coxcomb, or (her name for it) the Wedges. What I want to do today is to put the diagram into its textual and political context and see what results Nightingale obtained from it. Why didn’t she make a column chart like the one below? Many people say it would have made the data clearer. I reformatted her data into this column chart when I began investigating her post-war arguments. I had been taught by a graphics expert that rule number one in statistical graphics is ‘time series data should be presented with time running on a horizontal axis from left to right’, a rule which her Rose Diagram disobeys. But when I redrew her chart in this format I could see that it didn’t convey the same message. My graphics tutor was a data expert but in management consulting one tends to use graphics to present messages, not data, and there is a rule number zero that ‘your graphic should support the message, the whole message, and nothing but the message’. The first says that she wants to use the results of what she called ‘the Scutari experiment’ to save millions of lives back home in England and throughout the world. The second says that England’s Chief Medical Officer, John Simon, was obstructing her in this task. 2) As well as obscuring the comparison of years, it obscures the comparison of seasons. You have to hunt for the month letters on the horizontal axis. The answer here would be to line up the years with each other after you’ve split them. 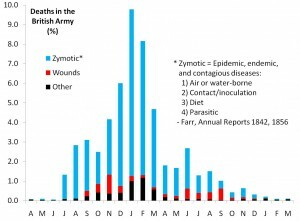 3) The staggeringly high mortality in the first January (decimation of the army in a single month) gives the impression that ‘General Winter’ was to blame, or at least distracts the viewer from the intended ‘before and after’ message. 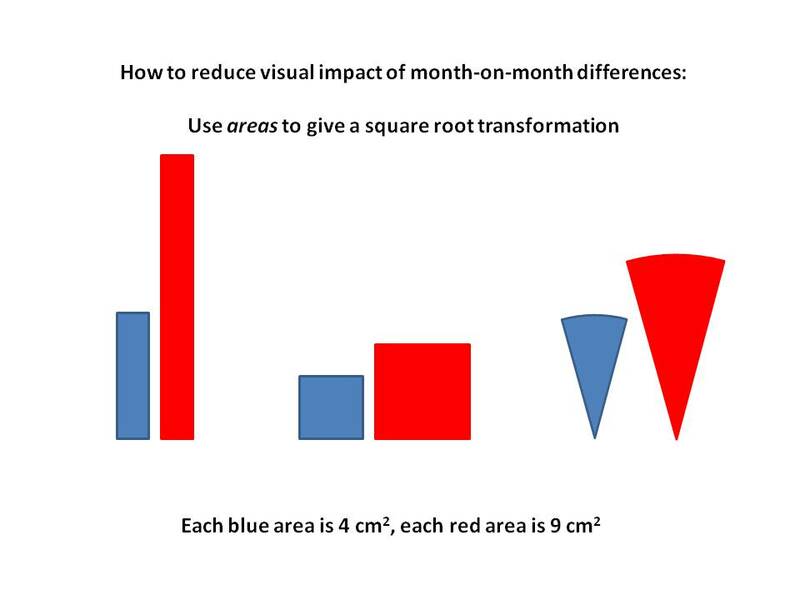 Her answer to this was downplay month on month variation by doing a square root transformation, using areas. On the slide below the blue area is always 4/9 of the red one. Using rectangular columns therefore the red one is more than twice as high as the blue. Using square columns would de-emphasise extreme values, but it would be hard to line up the two years because the intervals on the x-axis would vary. Her answer: use the ‘wedges’ on the right and make a circular x-axis for each year. (I’ve checked against the original table of data by the way and it is the area that is proportional to the mortality although some commentators have wrongly maintained that it is the length of the radius). Why has she made the first year on the right in disobedience to the rule that time should go from left-to-right? I think it might have had something to do with printing limitations. If you wanted to show time going left to right and align the months going clockwise in each year and join up the two years with the dotted line you’d have to rotate the Rose Diagram through 180 degrees. This is the only improvement I can suggest, except that I would punchily summarise the message by a headline above the graphic as well as putting it in the text, e.g. : “We can control epidemic disease”. So that was why she needed the Rose Diagram to be the way it is: to convey her ‘before-and-after’ message without distractions. Now, was Nightingale exaggerating the ignorance of the Chief Medical Officer in 1858? History had always said that her battle for sanitation had been won in 1854/55. How can it then be true that John Simon was saying after the war that we can’t control the epidemics which were ravaging Britain and killing half of all urban children before their fifth birthday? The Chief Medical Officer controlled all national public health strategy and funding; how could he have been so mistaken? I looked up what John Simon said, and compared it to what Nightingale accused him of saying. The easiest place to find John Simon’s paper is in the volume of his collected papers which he published in 1887. He left the date 1858 on the paper, and it says “A further, in some degree unavoidable, [my underlining] cause of premature death in every civilised country is the risk of its current [i.e.fast-spreading] contagions”. Well, this is not what Nightingale accused him of saying (“practically unavoidable”). One could hardly say that Simon was wrong to maintain that not all deaths from epidemics could be avoided. But I dug out Simon’s rare original 1858 paper and found that he had written then “A further, practically speaking, unavoidable, cause of premature death in every civilised country is the risk of its current contagions.” So he had said, as Nightingale claimed, there was nothing that could be done about scarlet fever deaths. By 1887 he knew he had been wrong, and altered the record of what he had written. Nightingale had shadowed him throughout his career, obstructing his attempts to divert public health funds from sanitation projects into scientific research. I think I have shown you that the Rose Diagram was not just a pretty way of showing that there were more deaths from sickness than wounds in wartime. It is a prescriptive graphic that calls for controversial expenditure on sanitation against the advice, just issued, of England’s Chief Medical Officer. 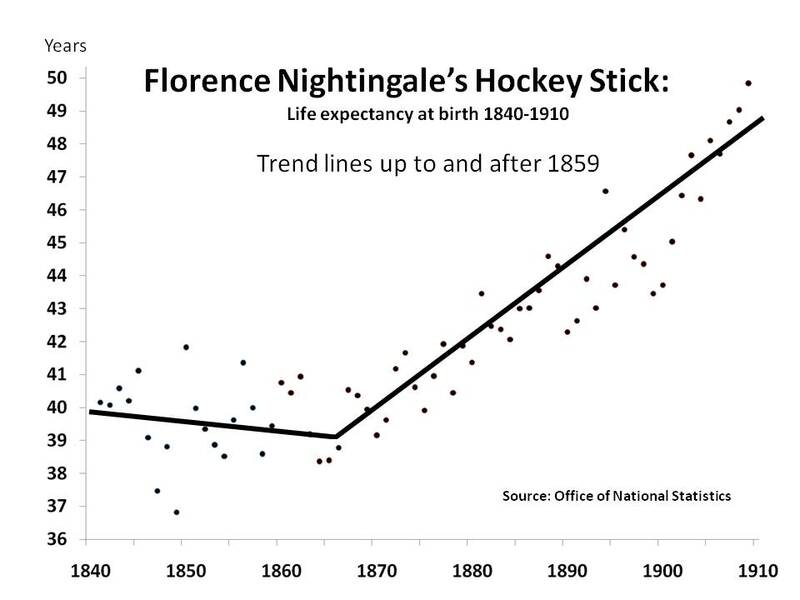 I have taken the liberty of calling this graphic Florence Nightingale’s Hockey Stick. 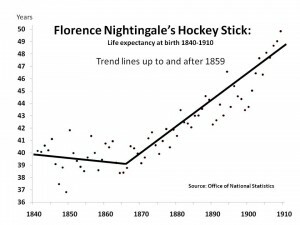 I know you’re going to say that correlation is not causation, and you could probably do a hockey stick around any point in the mid-century. A trend line is not data. And the data is extracted from Farr’s Life Tables, which are just models. But I think it’s worth illustrating the turnaround, because most people have seen the upward part of the graph but I’ve never seen the flat part plotted. 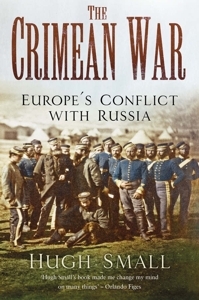 Her 1858 dispute with Simon was the most important battle of the sanitary revolution, perhaps one of the most important battles of the whole century, but has not received much attention. Only Simon’s biographer and F B Smith even mention it; both show her as a crank slowing down the progress of medical science and neither examines the dispute to see the rights and wrongs or to understand what Simon actually said. The impression of crankiness is encouraged by the entry in the 1920 Dictionary of National Biography, repeating the earlier claim of E T Cook that she had convinced everyone in 1854-55 of the lifesaving effect of sanitation. If that had been true then her campaign after the war would have been trying to kick down an open door. Because it makes her later campaigns seem pointless, as if she were simply grandstanding her supposed earlier victory as Lytton Strachey maintained, this DNB entry should not just be forgotten but denounced as censorship which hid for a century one woman’s achievements as a leading politician of the 19th century. The new Oxford Dictionary of National Biography entry does not fill the gap, describing her only as a ‘reformer of army medicine and nursing organiser’. It doesn’t even mention William Farr or Edwin Chadwick in her entry, two national figures who were her principal collaborators in the sanitarian revolution. One person can change the world, but it takes the world a long time to appreciate it.